As Norway’s second biggest city and gateway to the fjords, Bergen is understandably high up on most visitors must do list. 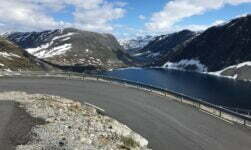 But the city is far more than just a good place to stay on your way to the fjords. It oozes history around every corner and packs in some of the country’s best restaurants and attractions. 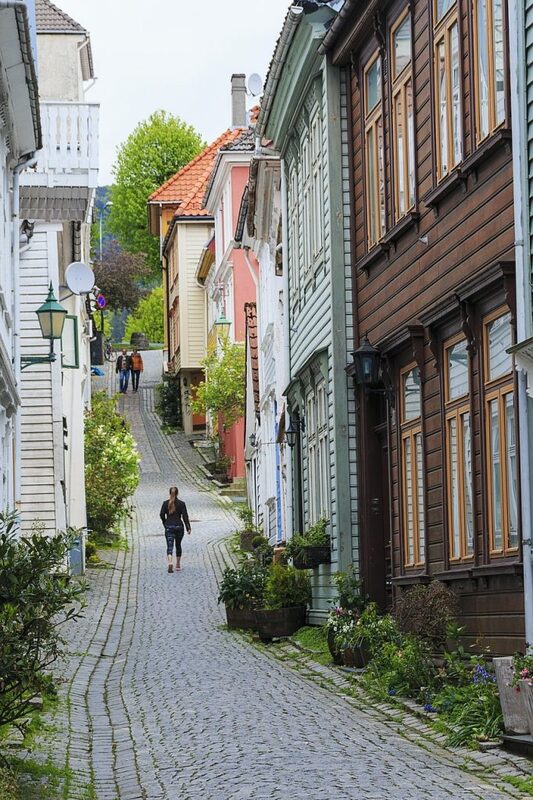 Our Bergen travel guide will reveal everything you need to know about this west coast city. 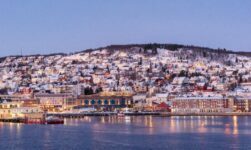 Bergen is a great base for exploring the very best of the Norwegian fjords, but you’ll miss out on so much if you don’t devote at least a day to the city itself. 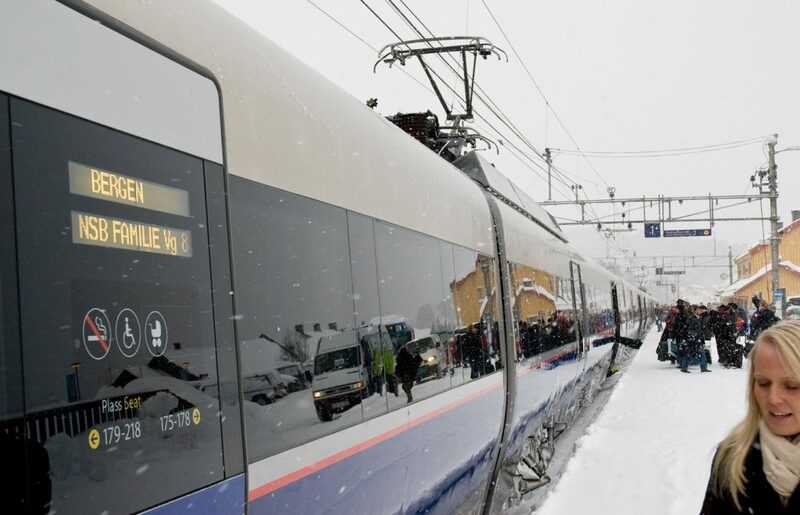 If you are able to, consider arriving by the Bergen line railway, frequently voted as one of the best train journeys in the world. Bryggen: Tourists flock here in their thousands to see the colourful facades of these historic trading buildings, but there's so much more to see than first meets the eye. Seek out some of the city's best museums, and the exclusive boutiques hidden away in the narrow alleyways to learn more about the important history of this unique part of Norway. Bergen Art Museum: You'll need at least half a day to see just the highlights at KODE, Bergen's vast collection of art galleries that line the Lille Lungegårdsvannet lake at the heart of the city. If in doubt or if your time is limited, ask at one of the receptions where you can see whatever kind of art most interests you. Fantoft Stave Church: It can be hard to visit any of Norway's stave churches without a car as they are typically located in rural locations. Not so with Fantoft. This church was rebuilt in 1992 as an exact replica of the original, after being burned in an arson attack linked to Norway's black metal music scene. Despite not being an original, it's still worth a visit if you won't be taking in any other stave churches on your visit to Norway. 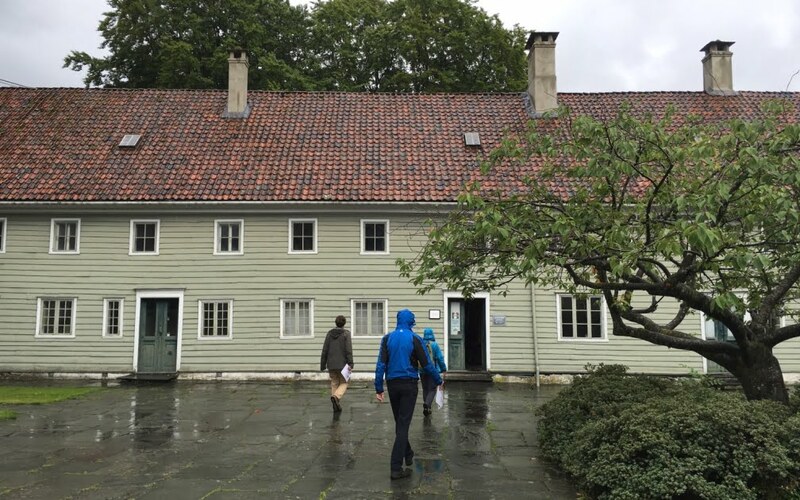 Historical Bergen: There's so much history in this city, from the obvious (the Bryggen wharf and the maritime industry) to the not-so-obvious, such as the leprosy museum. More on that in a moment! History buffs are sure to enjoy their stay. 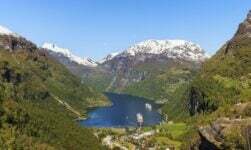 Hiking: If you've been to Bergen many times before or you just fancy doing something different, how about exploring one of those seven mountains that surround the city? Whether you're just interested in a stroll around a lake or an all-day hike away from the city, read our guide to hiking in Bergen for some inspiration. Leprosy museum: Not the first thought of an enjoyable day out I'm sure, but this museum tells the fascinating story of one rather grim feature of Bergen's past. Towards the end of the 19th century, Bergen had the largest concentration of leprosy patients (also known as Hansen's disease) in all of Europe. As one of the country's top tourist destinations, Bergen has a good selection of central hotels but they are often booked close to capacity. 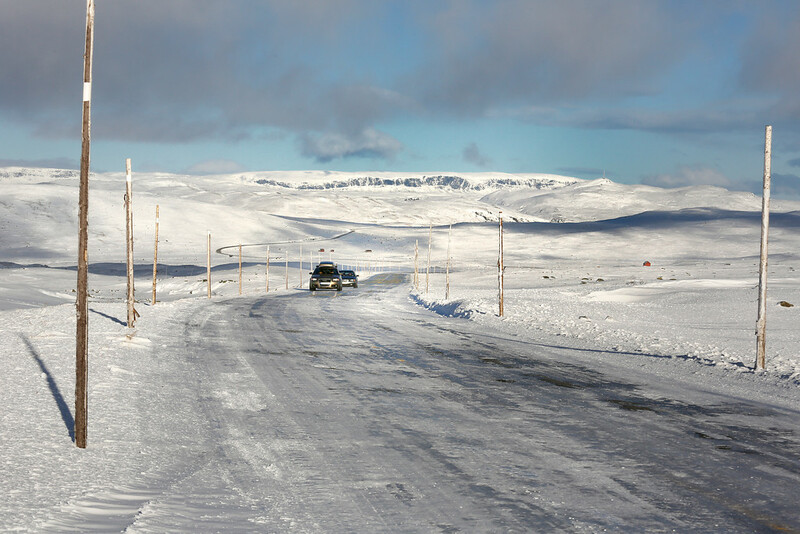 Book well in advance to guarantee the best choice and the best rates, otherwise you may have to settle for a far-from-ideal location. 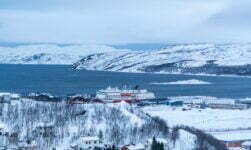 Check out our Bergen hotel reviews to help you make your choice, or click here if you're ready to book. The city is straightforward to navigate on foot although some of the hotels are on cobbled streets or at the top of hills. 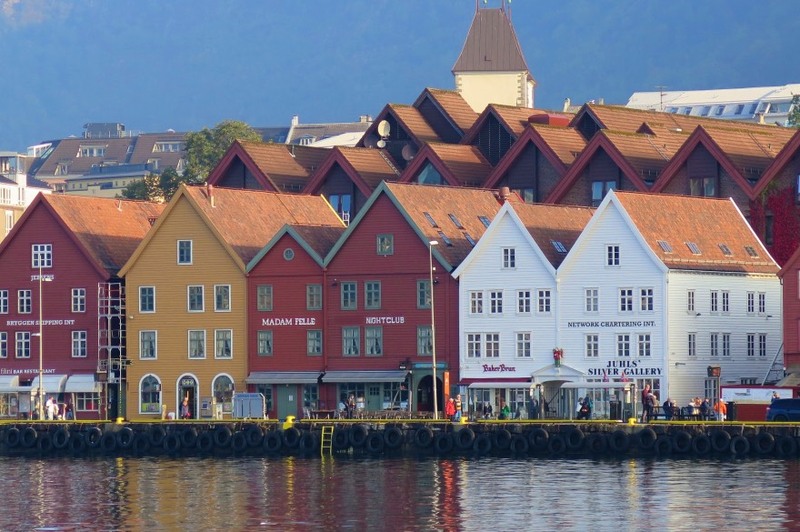 Most of the sights are centrally-located, but to visit the stave church or some of the accommodations located out of town, you'll need to familiarise yourself with Bergen's transportation offering. There is a good bus system and an excellent light rail line that has been recently extended all the way to the airport at Flesland. 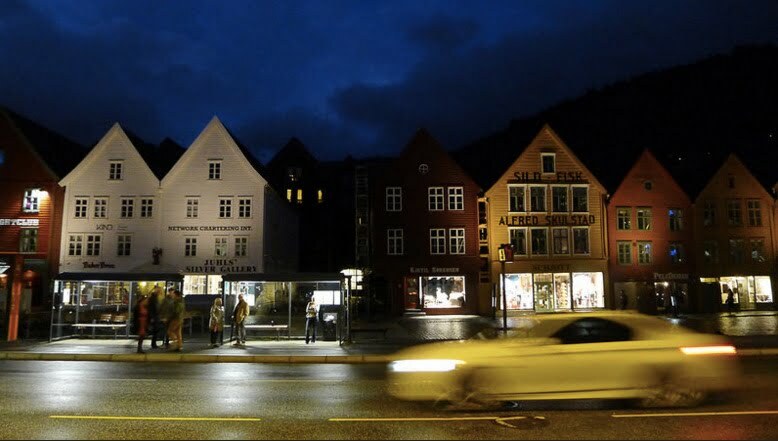 Find out more in our complete guide to getting around in Bergen. 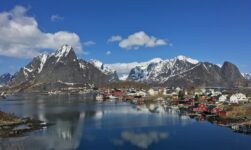 As much as there is to see and do in Norway's second city, there are so many great places within easy reach by bus, train, or car. 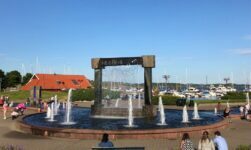 If your itinerary allows for it, consider one of these day trip recommendations, which includes ideas for a relaxing fjordside village, a boat trip, and a historic herring port.